A newly enacted pilot program in which 15 community colleges will be authorized to award four-year degrees is “a game changer” that will allow California to meet its workforce needs in the years ahead, a San Diego lawmaker said Monday. Sen. Marty Block, D-San Diego, authored the bill that created the program. Gov. 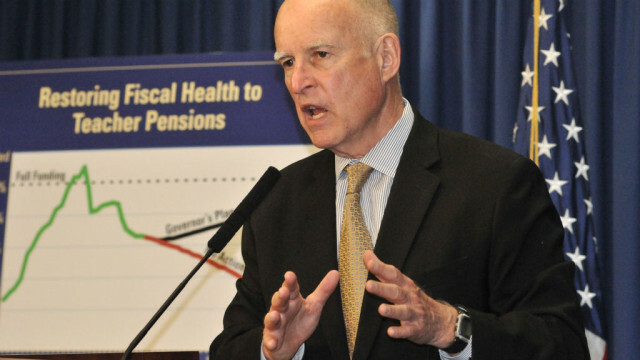 Jerry Brown signed SB 850 into law on Sunday. The state senator said California students will be able to earn bachelor’s degrees in areas like health information management and automotive technology at a fraction of the cost of other colleges. More than 20 states allow community colleges to offer baccalaureate degrees, according to Block. The legislator said the only public schools that can offer four-year degrees belong to the University of California and California State University systems. Private schools, like the University of San Diego, Stanford, Pepperdine and USC, also offer baccalaureate degrees. Under the eight-year pilot program, 15 campuses from 15 different districts will offer one baccalaureate degree each beginning Jan. 1. The state’s community college chancellor, in consultation with the UC and CSU systems, will select the participating districts and campuses. Baccalaureate degrees offered at the chosen campuses will not duplicate degrees offered by UC or the CSU campuses.